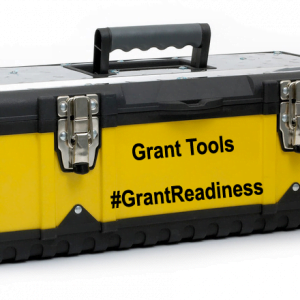 Do you have a grant calendar? Choice 1: Oh…you don’t? Learn what a grant calendar is, and make a plan for the creation of one your priority today. Choice 2: You do? Excellent! Have you sat down and compared your grant calendar versus your budgeted grant revenue for the year? Is your planned calendar a strong plan with a likelihood of success taken into account for each application that then lines up with the revenue projections your colleagues are using to run their programs and the organization? 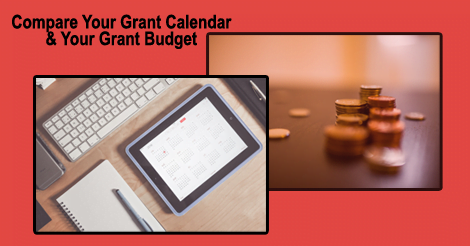 1 – Print out your grant calendar. 2 – Assign a percentage likelihood of success to each proposal on the calendar. 3 – Multiple the percent likelihood by the dollar amount of the proposal. Set those aside with less than a 50% chance of success. 4 – Sum the totals for each proposal from step #3 that was great than a 50% chance and compare the number to the grant revenue line item. Are they the same? Higher? Lower? 5 – Assess the situation. Are they the same? Which number is higher or lower? If your calendar number is the same or higher than the budget, life is good, continue on your way. If your calendar number is lower than the budget, look at how to improve and build out your grant application plan as documented on your grant calendar this year OR talk with your colleagues about your concern with the grant line item in the budget. Don’t forget to share your journey on the 30 Day Grant Readiness Challenge by using the hashtag #grantreadiness on your posts and updates on social media. Did you miss the launch of the 30 Day Grant Readiness Challenge? It isn’t too late for you to start! 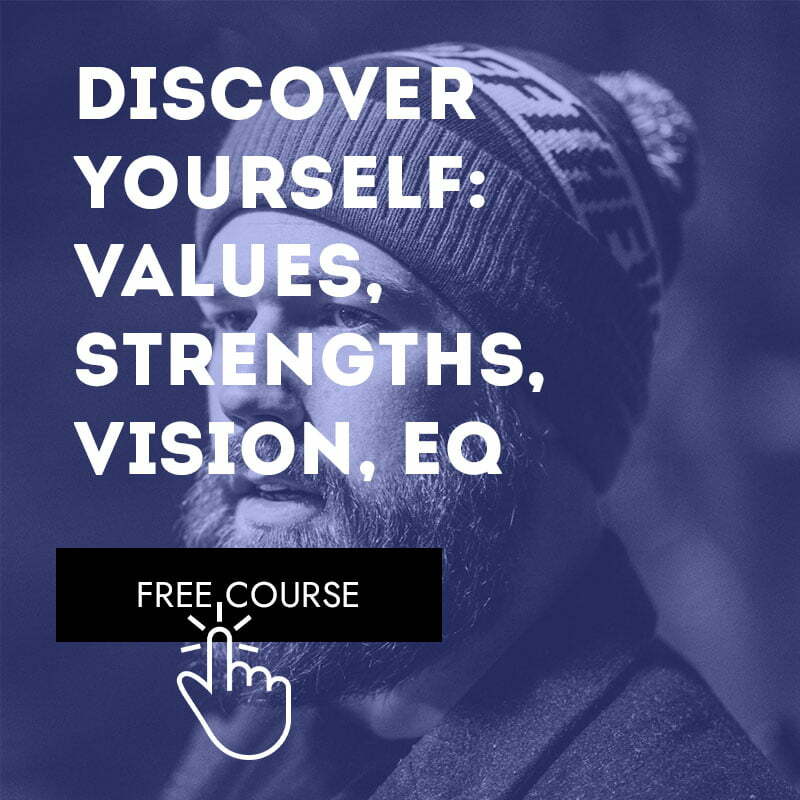 You can sign up at any point and it will start you back on Day 1! 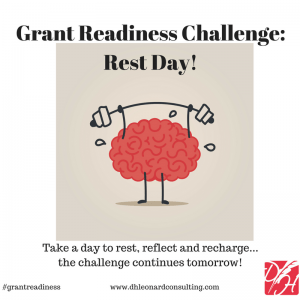 ← Grant Readiness Challenge: Day 6: Rest Day! Grant Readiness Challenge: Day 6: Rest Day! What’s in Your Evaluation Toolbox?